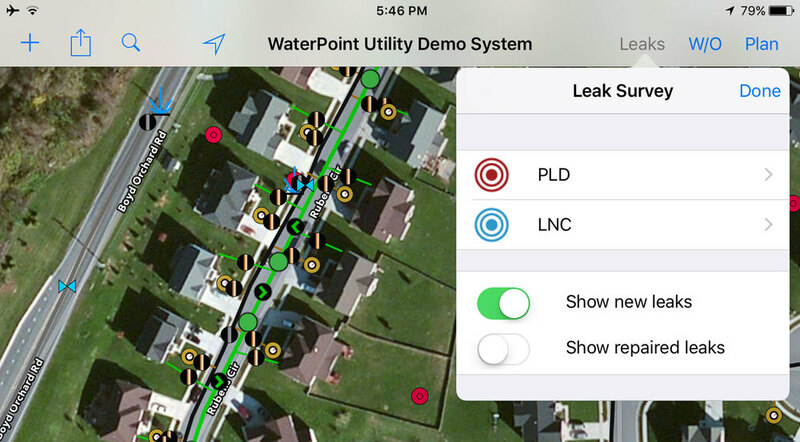 WaterPoint Network (WPN) is a comprehensive utility management system that integrates asset management, leak detection, and work order management in a single iPad app in real time. Data is securely backed up to WPN cloud servers and synced between multiple users and iPads within the utility, ensuring that everyone is operating at all times with the same up-to-date information. The Utility owns its WPN data. The WPN App works independently of the WPN Plan. Data export is always done through the WPN Server (WPN Plan). If the plan is discontinued, the Utility can do a final WPN data export and then continue to use the WPN App indefinitely, including creating new WPN data. However, future exports will become possible if and when the utility resumes its plan membership. All data is always stored on the iPad. The WPN Server, in the cloud, stores timestamped copies of WPN data taking advantage of Amazon Web Services for security and data integrity. The WPN App can exchange data using either Wi-Fi or cellular data. WPN Server is used for synchronization of WPN data among iPads. WPN Server is for frequent backups and, exceptionally if needed, restoration of the utility's WPN data in the event of loss. CAN DATA IN WPN BE EXPORTED TO THE UTILITY'S CURRENT GIS SYSTEM? Yes. Data exports are sent from WPN Server as email attachments and can be used with a variety of Mac and Windows programs, such as Microsoft Excel. Exports from WPN are text files that can be converted by third party Windows programs for import into popular GIS programs. The importing process is specific to the Utility because it depends on the the Utility’s GIS data structure. 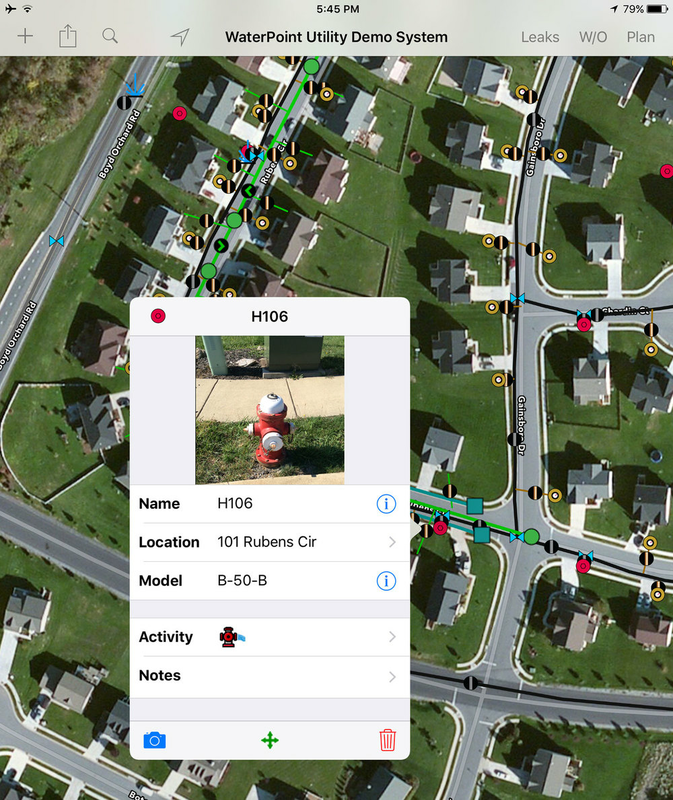 64seconds can assist the Utility, if desired, as part of our GIS data exchange premium service. WILL THERE BE FUTURE ENHANCEMENTS TO WPN? Yes. WPN App development is ongoing and WPN Plan members are guaranteed future compatibility. WPN supports PLD, 64seconds’ leak detector, and will also support future 64seconds equipment.